Looking for VOLUNTEERS! 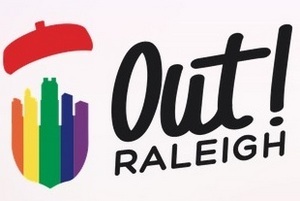 The Rainbow Gathering is hosting a table at Out Raleigh this year, and we are looking for folks to set-up, clean-up, and attend the table. Mark your calendar for Saturday, May 4, 2019 from 11:00 a.m. to 6:00 p.m. Set-up starts at 10:00 a.m. Click HERE to sign up to volunteer. For more information contact Andrea at jang7e@gmail.com or text or call 919-348-9599 .